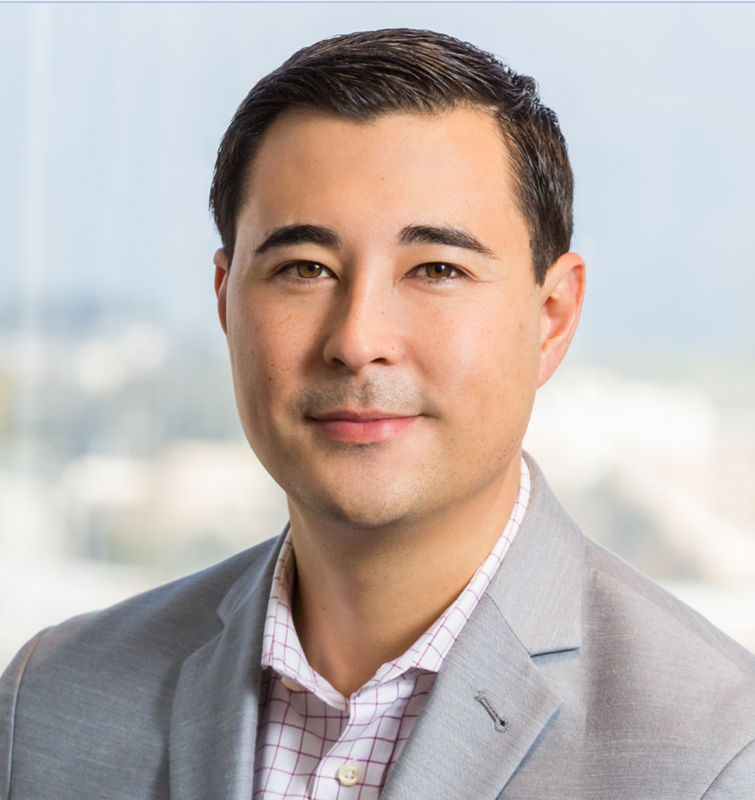 Brent Wu is a Partner at Geodesic Capital and manages Investor Relations. Previously Brent was the Director of Business Development at Kespry, a leading commercial drone and data intelligence provider for industrial use cases. There he led channel sales and OEM partnerships to serve the Architecture, Engineering, Construction, and Mining verticals. Prior Kespry, Brent built and led the Business Development and Account Management teams at Blackhawk Network’s Gift Card Exchange Business. Before private industry, Brent was a Senior Associate at Deloitte Financial Advisory Services, specializing in valuations of business entities, intellectual property, intangible assets, common and preferred stock, partnership interests, private debt instruments, options, and warrants. Brent earned a Masters in Business Administration from MIT’s Sloan School of Management and a Bachelor’s Degree from Berkeley’s Haas School of Business. He is also a CFA Charterholder. Brent enjoys traveling, long-distance running, and watching college football – especially his Cal Bears.